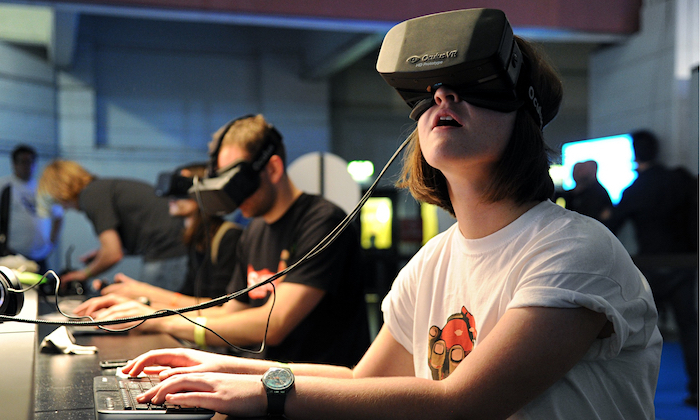 VR is undoubtedly the future of gaming and entertainment, and over recent months its become more accessible and usable within a work environment. 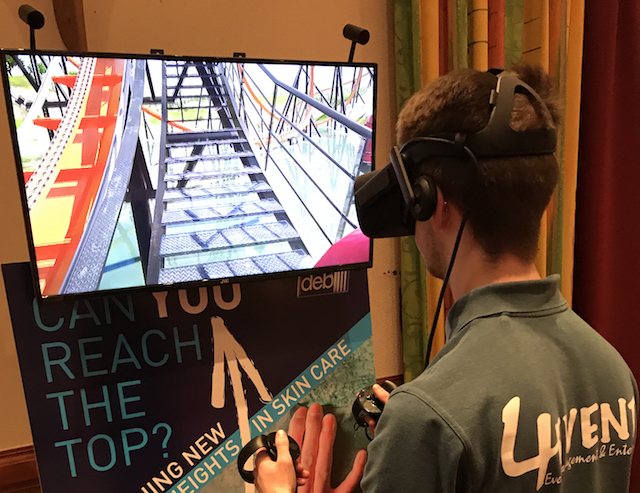 We can offer VR experiences as examples of how it could be incorporated into your workplace or for event entertainment. Create the ultimate talking point at your event by bringing a sample of the future into the present. Still undergoing lots of development but VR is almost certainly an insite into what the future technology will bring to gaming, our work enviroment and almost certainly everyday life, possibly sooner than you may think. Here is a list of our currenty available VR games and experiences, if there is anything specific you are looking for that is not on the list below, please contact us and I am sure we can make it available for your event. MORE VR TO COME !! We are working hard to keep our content as cutting edge as possible, please enquire about new vr or anything specific that you may require. Contact our entertainment team to experience the future..... today!